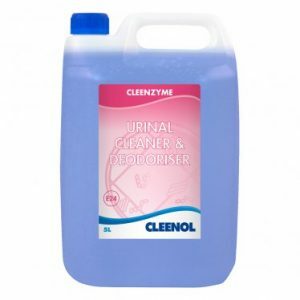 Cleenzyme Autofeed Enzyme Drain Maintainer – Greenline Services & Supplies Ltd. 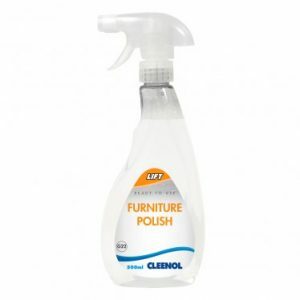 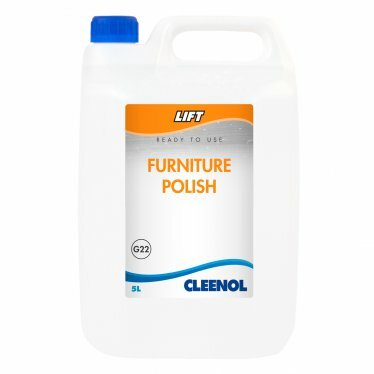 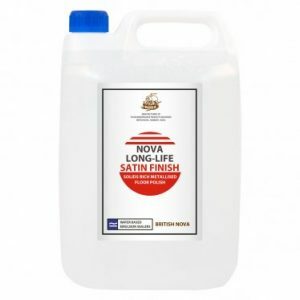 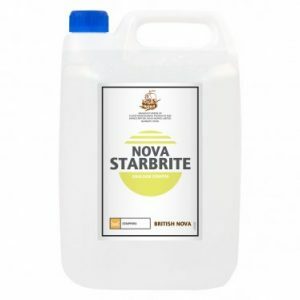 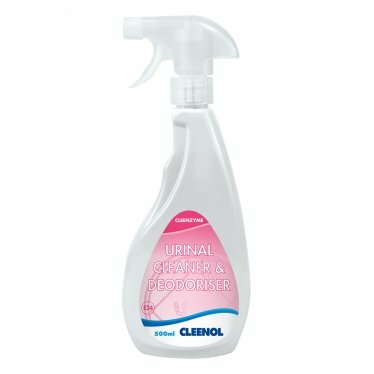 Contains a specially selected blend of concentrated non-toxic natural microbes that effectively digest oils, fats, grease and other organic matter blocking or impeding drainage systems or grease traps. 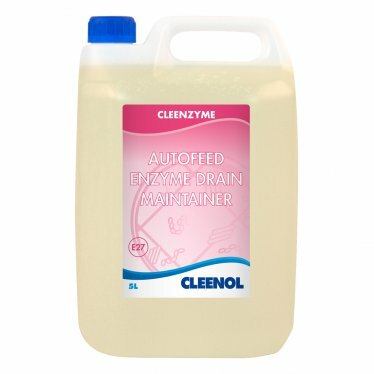 Autofeed Enzyme Drain Maintainer is a totally natural product and is not harmful to the environment. 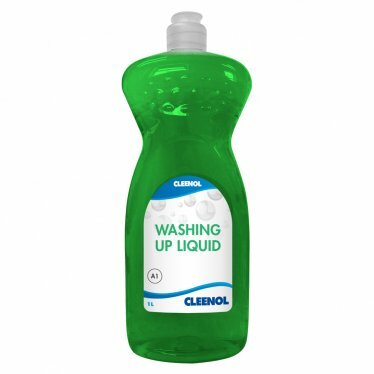 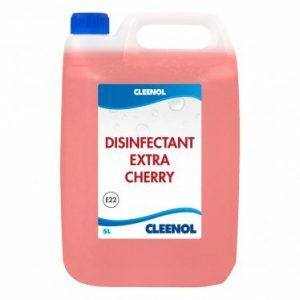 Use through approved Cleenol battery / mains dosing unit.